An enhanced performance progressive lens for beginning presbyopes. ID Lifestyle Clarity lenses from Hoya are for active individuals who frequently shift their focus between near and far objects. If you're a sports or outdoor enthusiast - or you're just "on-the-go" all the time - and fine print is becoming more difficult to read, ask your eye care professional if Clarity lenses are right for you. 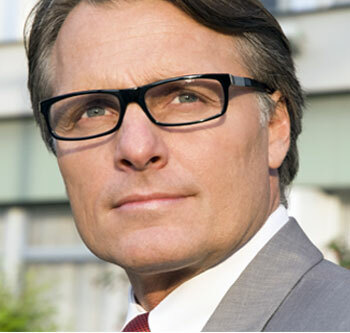 The enhanced go-to progressive lens for experienced presbyopes. ID Lifestyle Harmony lenses are designed for those who already wear progressive lenses, and are having additional difficulty seeing close up. The ID Lifestyle Harmony lenses is perfect for those who primarily focus on objects and tasks no more than an arm's length away. If you frequently perform tasks at arm's length - like reading a book or using a tablet device - and you'd appreciate a broader, more comfortable near zone of vision to help you see the details, then Harmony lenses may be right for you. • HOYA’s trusted LifeStyle progressive lens has been optimized into two new designs to provide even more patient customization.